It's a new year, time to get organized! Last week I briefly reviewed the app Evernote and how I use it to store information about my fabric and pattern stashes. 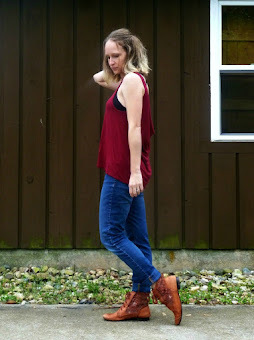 This week, I'll be going over my "check-in" system for staying on top of the new arrivals into my sewing room. Stay tuned until the end, because I need your help! As I mentioned, I have one notebook for fabric and one notebook for patterns. 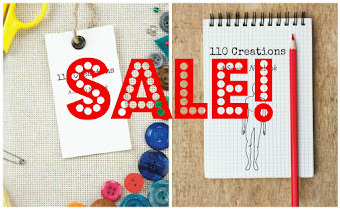 Each notebook contains one note for each pattern or piece of fabric. Making a note for the patterns is simple, I open a new note and snap a few pictures of the envelope. Then I file the patterns in storage boxes. Until I've entered a note in Evernote, I do not file the patterns. They sit around on my sewing table being a nuisance until I log them. Side note: this only applies to hard copy patterns. PDFs are stored in my Dropbox and not in Evernote (let me know if you're interested in a post about Dropbox). The fabric is more complicated, but again, having a system that I repeat every time works. 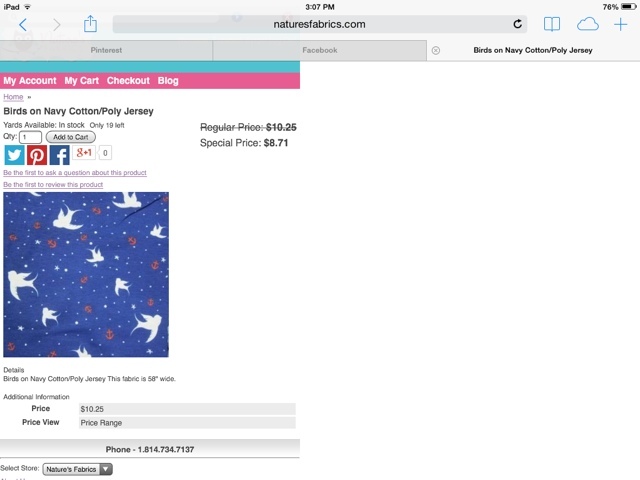 When I order fabric online, I always take a screenshot of the fabric on the website. On my iPad, I take a screenshot by clicking the home button and on/off button at the same time. It takes a photo of my screen and automatically saves it in my photos. Generally, this one screenshot will contain most of the information I end up putting into Evernote. 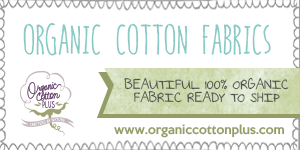 If you think you're going to remember all this info by the time the fabric arrives...you're probably wrong :) I also recommend taking a screenshot before you complete your order, in case you've bought the last of it and the website's listing disappears (ask me how I know). Just like with patterns, I do not shelve/store my fabric until I've logged it in Evernote. Until then, it resides in a large cardboard box or on my sewing table, and just generally annoys me because it's not in the "right" place. That way I'm motivated to log it quickly. If I purchased the fabric in person, I keep the receipt with it until it's time to log it. I always keep my invoices from online orders. 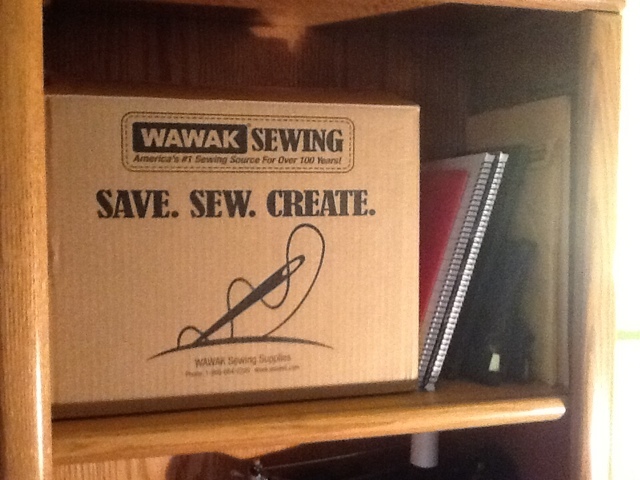 The "holding zone" for fabric: a giant Wawak box. First, I unfold the fabric and check it for flaws. Most online retailers will accept returns on flawed items, but only within a certain time frame. Check your fabric as soon as you can upon arrival to avoid heartbreak. 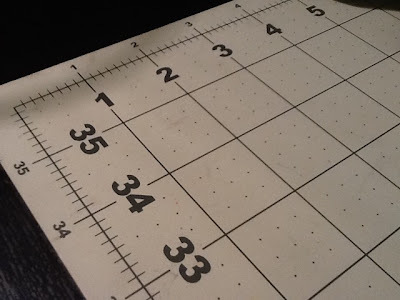 Next, I measure the fabric to make sure it's at least as much as I ordered. I have been shorted before and I actually received the wrong fabric once. On the flip side, a lot of places cut generously, and I want to note how much fabric I actually have rather than what I ordered. A large cutting mat makes measuring yardage a breeze. After entering the size of the fabric into Evernote, I consult my screenshot (conveniently right there on my iPad) and/or receipts to fill in the rest of the info. I take a photo of the fabric and include that in the note. Finally, I roll it up and shove it onto one of my overflowing shelves of fabric. Unlike a lot of people, I don't prewash immediately. I like to wait until I have a lot of fabrics of similar content and color and then wash those together. Kind of like grouping sewing projects by color so you can save time changing thread. I mentioned last week that one of the reasons I use Evernote is because I like to take a photo of my fabric, rather than cutting a swatch. 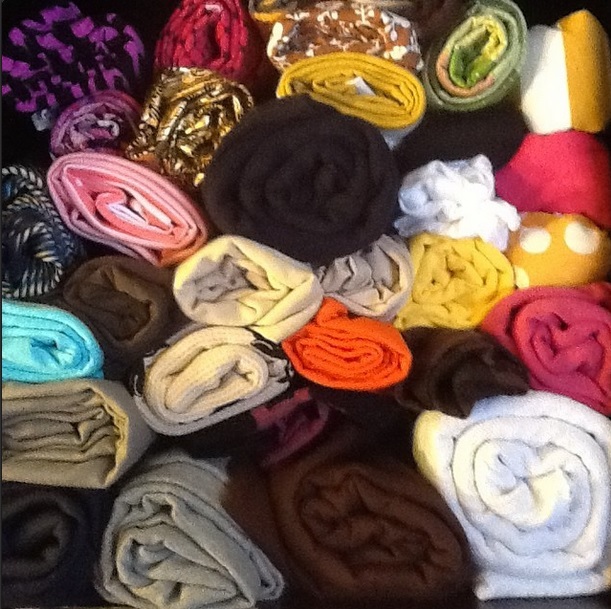 I LOVE Evernote, but storing 200+ photos of fabric on my iPad takes up a lot of memory. In an effort to cut down on photo storage, I'm considering developing a physical swatch book. I like the system I have now, but if I keep purchasing fabric at the same pace soon I'll need an iPad just for Evernote! This is where I need your help. There are plenty of free options on the Internet for filing swatches. None of these have ever appealed to me because I need to print a zillion and cut them out and this is already too much work just thinking about it. Personally, I would get more use out of one book with all my swatches. I created A Sewist's Notebook to fill a need that *I* had, and somewhere along the way decided that maybe other people would like it, too. Is there any interest in a swatch book? What information would you record in such a book? Help me help you! I'd love to get some feedback on this topic before I barrel ahead and develop a book. If you have a minute, please comment with your thoughts. Pressed for time? Check out the poll in my sidebar. Do you have a "check-in" system for fabric? Or are you more loosey-goosey with your organization? 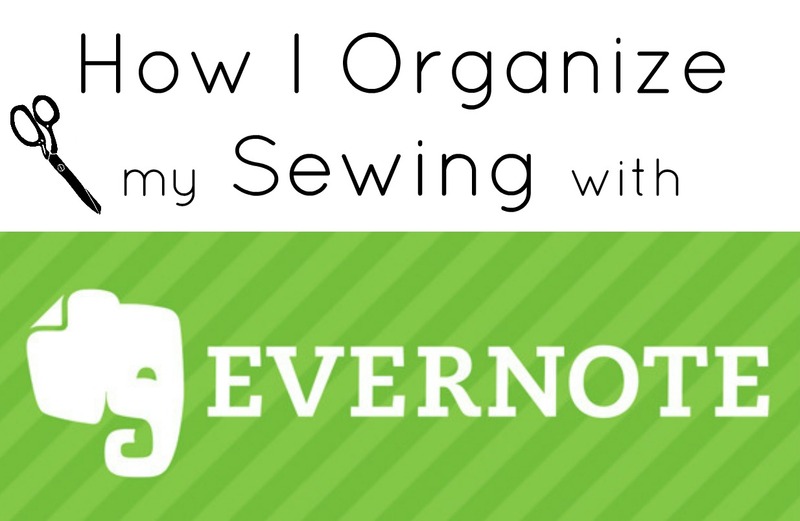 I am an Evernote user for many things but so far, not sewing. 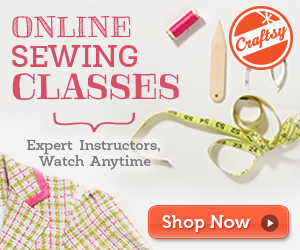 I am a paying member on PR and have all of my patterns cataloged there. I have NO system in place for managing (my scary amount of) fabric. Like you, I have printed those sheets many times and just never do anything with them. I got so far as to cut swatches of all of my woven fabrics but then shoved those in a bag. 1) flimsy paper. Something more substantial would be nice. Thank you so much for this! I think we're on the same wavelength. What to do with all those tiny THINGS (swatches, paper) when you already have enough clobber in a sewing room? Wow-that is a very thorough system you have going there and I'm impressed :) I have a very loose system but so far it's been working alright.